Boat Parties Perth - The Best Parties on the Water! If you're looking to throw a memorable party on the water in stunning Perth, then it's high time you sought assistance from the staff here at WA Fishing. 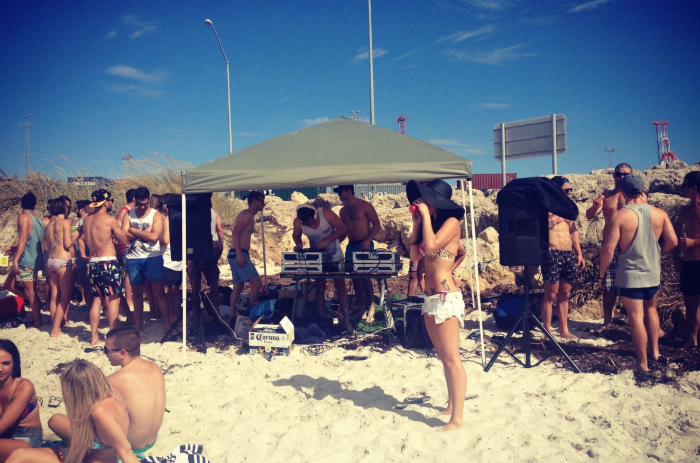 We specialise in quality boat parties Perth can stand by 100 percent. It doesn't matter if you're organising a bucks night, hen party, birthday celebration, wedding, work event, retirement celebration or anything else. Our aim as a business is to provide you with access to the finest and smoothest boat parties in all of Perth, plain and simple. 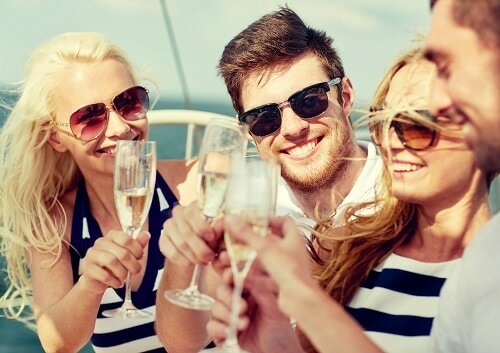 ​Our party boat hire is dependable in every possible way. Our boats can accommodate Perth boat parties of all different sizes. If you're planning an intimate birthday gathering and have a total of five names on your guest list, we can take superb care of you. If you're in charge of a big wedding and need to accommodate a hundred individuals at a time, we can take equally great care of you. That's not an exaggeration. We have vessels that are appropriate for gatherings large and small. We have vessels that are ideal for mid-sized events, too. ​There's simply no boat party Perth needs that's too complex or too ambitious for WA Fishing. The stunning waters of Perth can make a fantastic backdrop for any kind of party. If you want all of your guests to feast their eyes on the majestic Swan River, we can help you accomplish that goal. If you want all of them to take in the sights of the breathtaking waters that surround the city of Perth, we can help you achieve that goal, too. 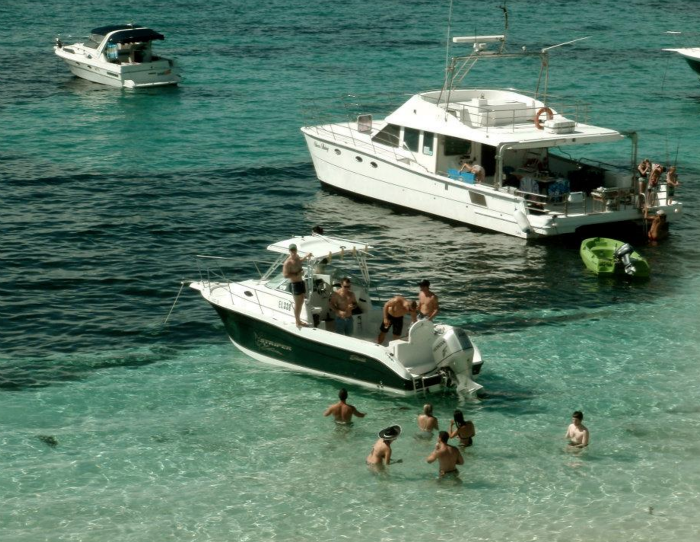 Want to head over to Rottnest Island for the day? No problem! Our staff members are seasoned and proficient boat party experts. They can help you plan Perth boat parties that are quite literally smooth sailing! They can assist you with the process of selecting the ideal boat. They can help you make strong catering arrangements. They can even give you access to staff members who are reliable, attentive and courteous. We work with our customers to guarantee them Perth boat parties that are truly unforgettable. If you want to have fun in the sun during your Perth boat party, you can even ask us about our exciting covered back deck options. 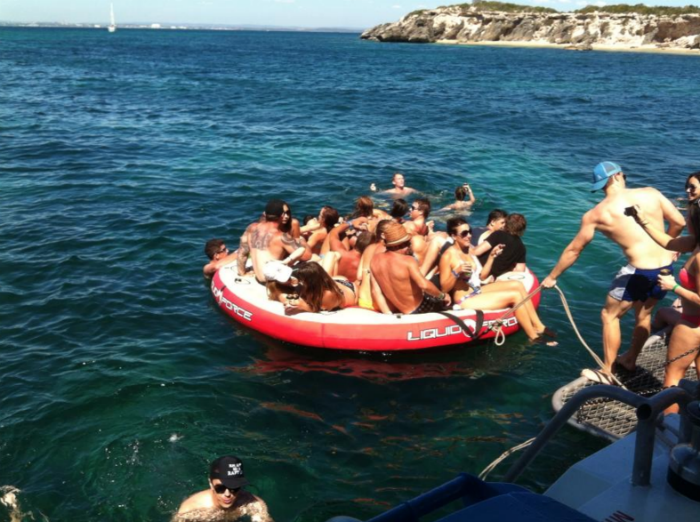 People who want to throw convenient and efficient boat parties in Perth don't have to worry. All they have to do is reach out to WA Fishing. 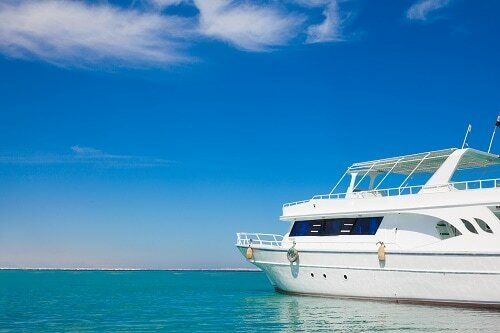 ​Contact our prominent business today for more information about our amazing Perth boat parties.